The ski boot that allows you to follow your adventurous dreams, regardless of the weather conditions. 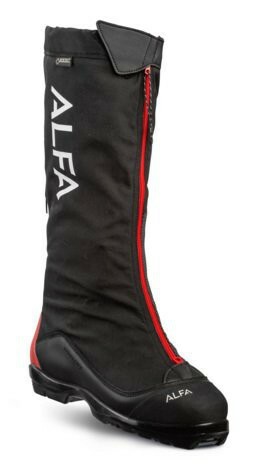 This comfortable and extra warm back country ski boot has an integrated gaiter with a two-way zipper for enhanced ventilation, making it ideal for use on long, cold trips, as well as in loose snow. 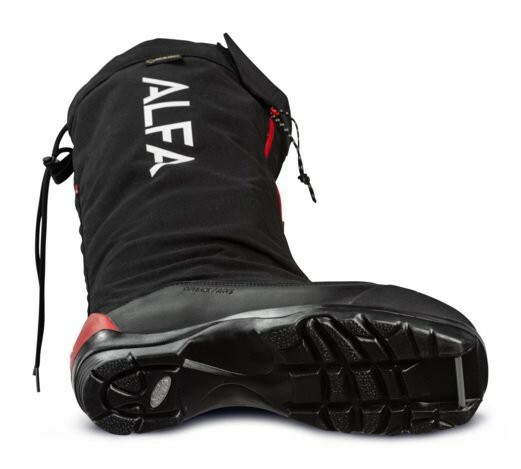 The boot is a further developed model of the bestseller Gaiter / BC A/P/S GTX. The inner boot with Double Lock System facilitates individual fitting, and the newly shaped heel will help to prevent blisters. The new construction also ensures even better stability during descents. The boot is winter lined with a waterproof and breathable GORE-TEX membrane and has heat-insulating midsole to keep your feet dry and warm. 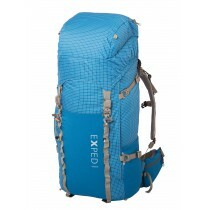 Furthermore, it is reinforced with Kevlar in exposed areas and is suitable in even the most demanding ski trip in the mountains. Extra toe reinforcements protect the leather from sharp ski edges. Outback A/P/S GTX W is a model especially designed for womens' feet. Note that certain snow/crust conditions are an extreme strain on the boots materials, and with use under such conditions, increased wear is expected. GORE-TEX - Insulated : Waterproof, durable, breathable and insulating for use in cold weather conditions. Integrated gaiter : Integrated gaiter made from durable Cordura protects against snow and adds insulation in extreme conditions. GORE-TEX INSULATED COMFORT : 100% waterproof, durable and breathable with insulating properties for use in cold weather conditions. Water and snow is blocked, while sweat evaporates from the inside. The insulated lining retains warmth in low temperatures and ensures a dry, warm and comfortable climate for your feet. EXP GAITER (BC) : Integrated gaiters made from durable Cordura. 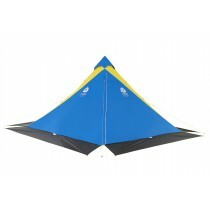 Provides extra insulation during extreme conditions and protects against snow. Extra reinforcement on the inside. BC SOLE : Rottefella BC sole provides optimum stability, which contributes to good control in rough terrain and in variable snow conditions. The sole has good insulation properties. STANDARD L-BOARD : A moisture absorbing insole with insulating properties to keep your feet dry and warm. ANATOMIC INSOLE : An anatomically designed insole made from a breathable material with good absorbency that keeps your feet warm and dry. The foam construction has cushioning properties that counteracts tired feet and provides excellent comfort. It also features an antibacterial surface that helps prevent odors. ACTIVE FIT : More volume in the forefoot guarantees comfortable and warm feet.The round heel grip helps to minimize the risk of blisters. COMBO LACING SYSTEM : A lacing system that combines open and lockable hooks. 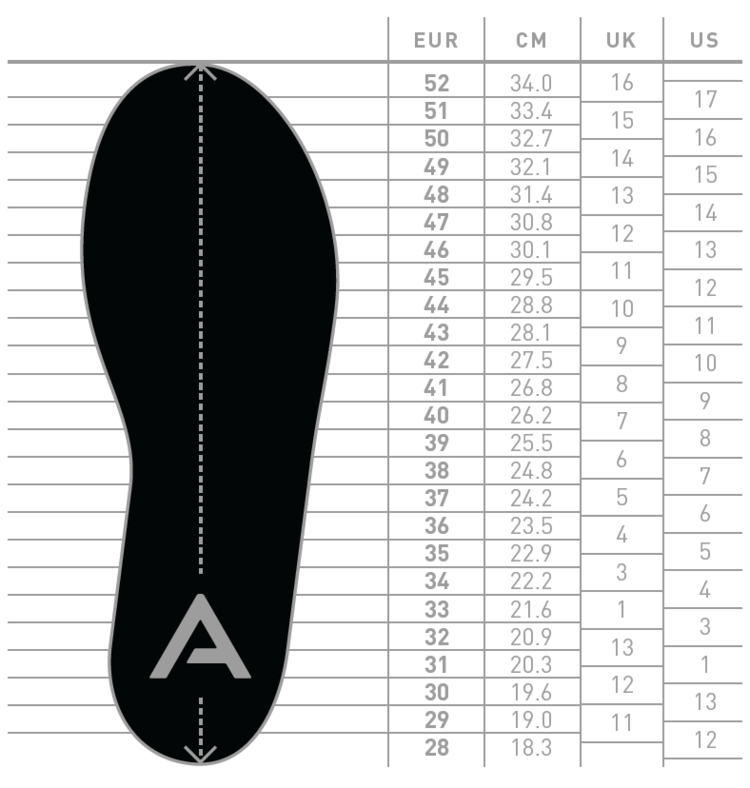 Allows for individual adjustment of the ankle and forefoot. 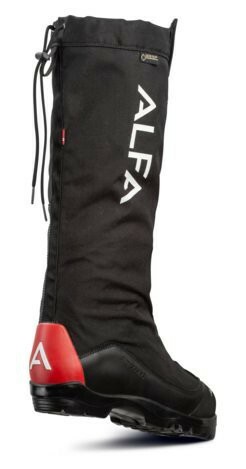 ANKLE SUPPORT COLLAR : Ankle high boots with built-in ankle support. Can be adjusted and tightened. EASY ENTRY LOOPS : Easy entry loops make the boots easy to take on and off. INTERNAL HEEL COUNTER : Heel reinforcements made of plastic that provide better support. An ergonomic and stable heel cap locks the foot in the boot, anchors it to the midsole and reduces the risk of blisters. TOE PROTECTOR : A rubber-coated reinforcement that protects the boot from abrasion. SNOW CRUST PROTECTOR : Extra layers of full grain leather that protect the lower part of the boot, which is particularly prone to wear, especially in snow with an ice crust.